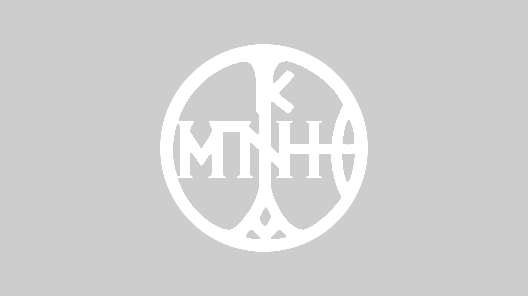 The Benaki Museum and Kazantzakis Publications, with the Kazantzakis Museum, the Historical Museum of Crete, the National Library of Greece and the Piraeus Bank Group Cultural Foundation as co-organisers, are organising a great tribute to Nikos Kazantzakis, as 2017 has been proclaimed “NIKOS KAZANTZAKIS YEAR” by the Ministry of Culture and Sports. 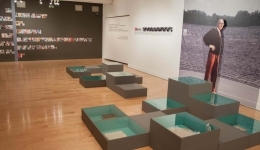 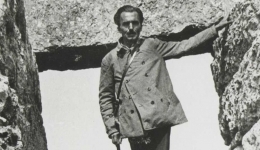 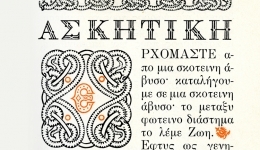 The tribute bearing the general title “NIKOS KAZANTZAKIS, the Eternal World-roamer” includes three exhibitions which are presented in the Pireos Street Annex, the N. Hadjikyriakos-Ghika Gallery and the Museum of Islamic Art. 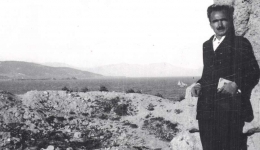 It is an homage to the great Cretan writer, a modern approach to his life and work, shedding light on known but also unknown aspects, through a rich audiovisual and archive material. 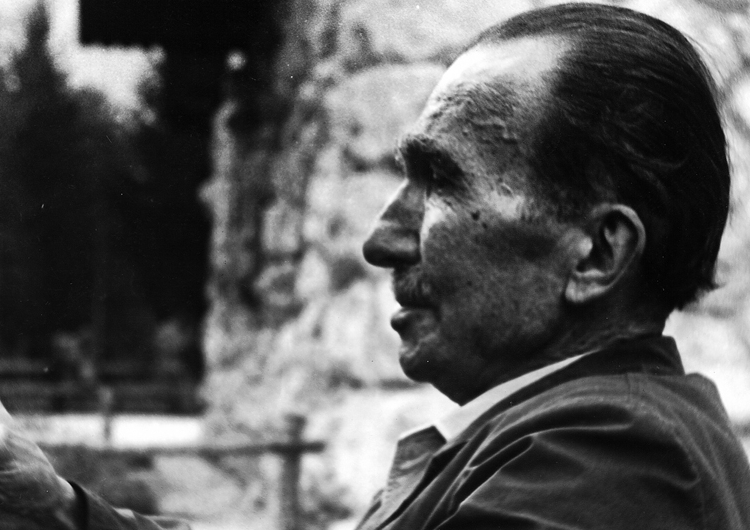 Nikos Kazantzakis is one of the most significant writers with an ecumenical character, as he is the most translated Modern Greek writer, who achieved to transcend the boundaries of his country and unfold a literary talent of universal range and resonance.